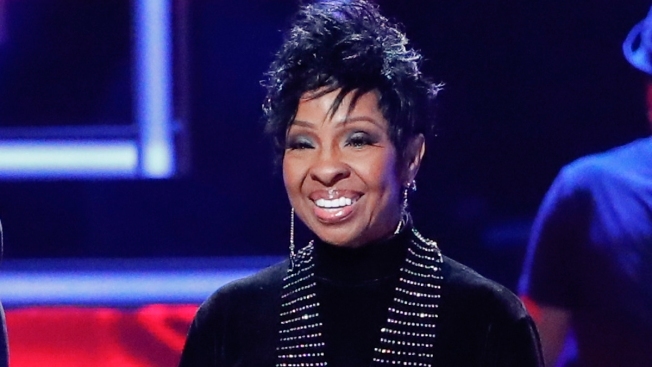 Gladys Knight performs at the 2018 CMT Artists of the Year show at the Schermerhorn Symphony Center on Wednesday, Oct. 17, 2018, in Nashville, Tenn. The singer joins an esteemed class of superstars who have performed the National Anthem at the big game. Christina Aguilera, Beyonce, Garth Brooks, Mariah Carey, Cher, Aretha Franklin, Lady Gaga, Faith Hill, Whitney Houston, Diana Ross, Pink are just a few of the artists to have done the honor.